Direct Traffic | Partners In Discovery Ltd.
Genella has been instrumental in the success of our company. The quality and speed of her service is always impressive and top notch! She is always available to answer our questions and to assist in any way possible. We will continue to use Partners In Discovery Ltd. services and know that we will never be disappointed. 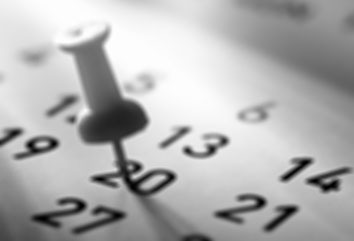 General Superintendent, Direct Traffic LTD.
Browse our calendar to find the perfect day for your organization. 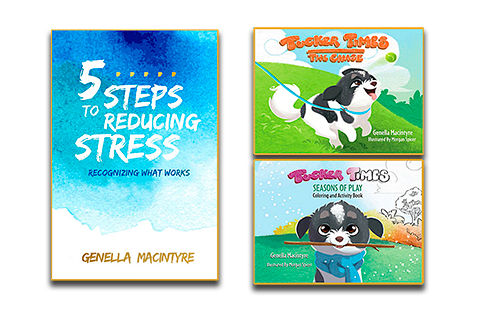 Find and learn more about Genella's books here! Designed by Rob Lovatt | Keywest Photo image by design inc.